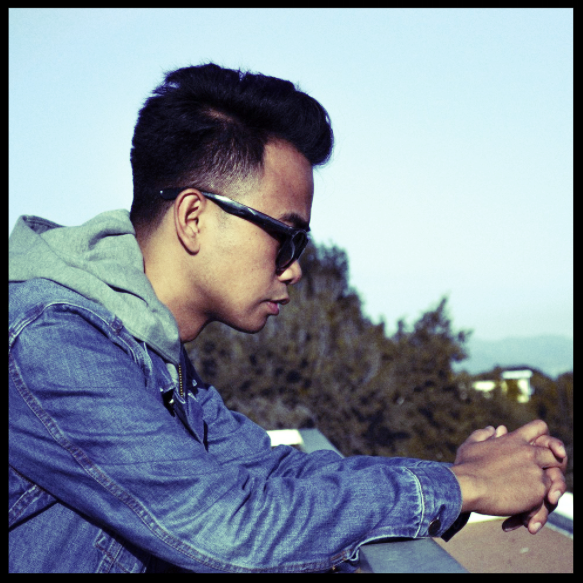 Von Aizen (pronounced “eye-zen”) is a Filipino American Hip-Hop artist who also hosts a podcast called “The Voncast Show”. Von was introduced to Hip Hop music in middle school and was encouraged to start writing his own raps around 8th grade. During high school, he was part of two groups LTS (Licensed To Spit) & Known Ethics. After both groups disbanded, Von took a hiatus from making music & moved from Nor Cal to LA for college. Music slowly found its way back to his life, he joined CSUN’s Hip Hop Culture Club - a network musicians, producers and Dj’s. Being surrounded by positive like minded artists inspired Von to pursue his music career once again.